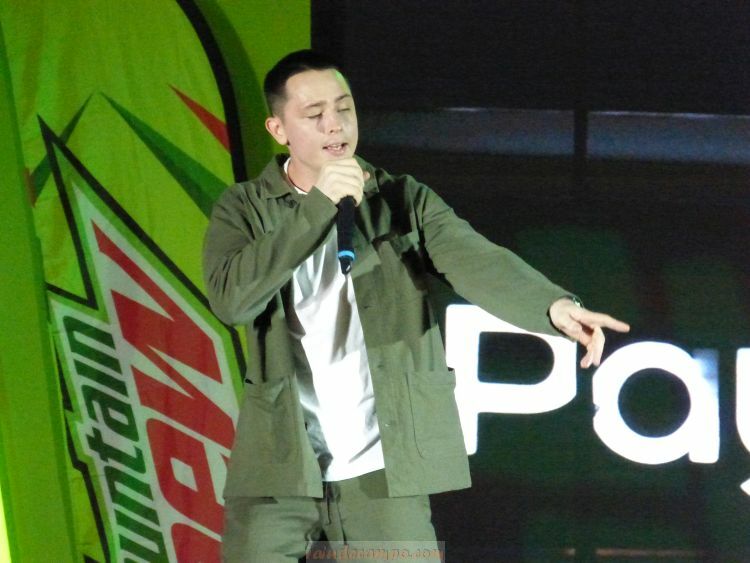 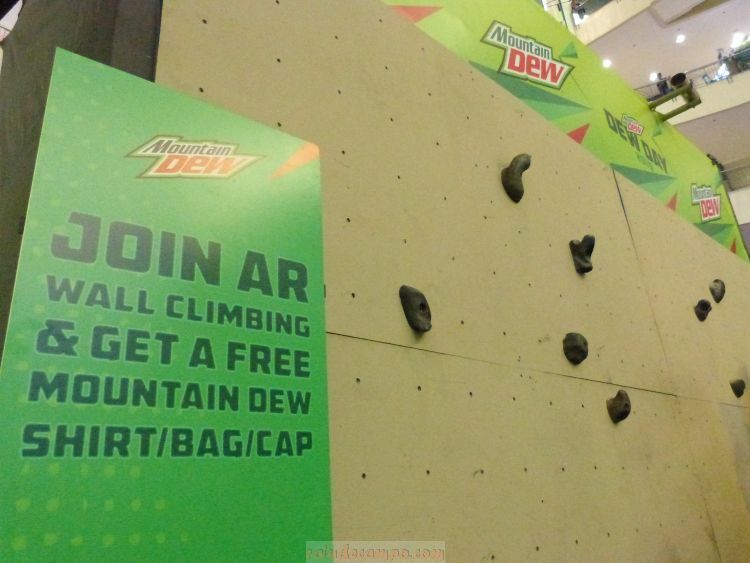 Known as a brand that encourages people to chase thrills via extreme games, action sports and other exciting activities, Mountain Dew is taking it to the next level as they welcome gamers and eSports enthusiasts to this year’s Dew Day event. 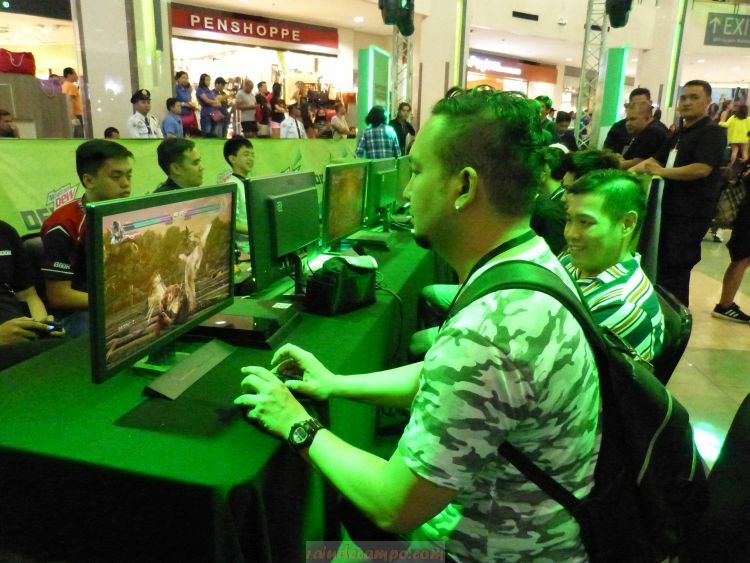 Created in partnership with Road to SEA Games and Mineski Gaming Cafe, #DewDay2019 featured a live Tekken and Mobile Legends showmatch between some of the country’s best gamers like Team Bren Esports, Team Cignal Ultra, PB ESports AK and PB ESports Doujin. 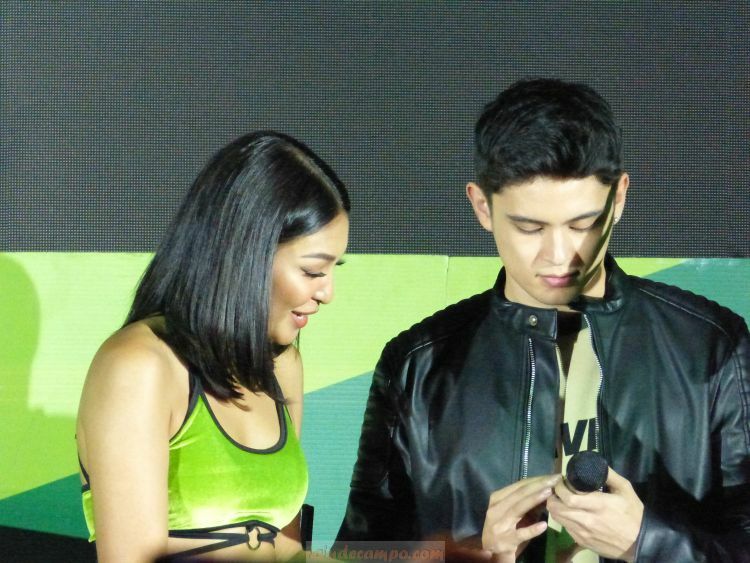 The event also featured live matches between celebrity gamers such as Wil Dasovich, Ako Si Dogie, Alodia and Ashley Gosienfiao, Bret Jackson, Nadine Lustre and James Reid. 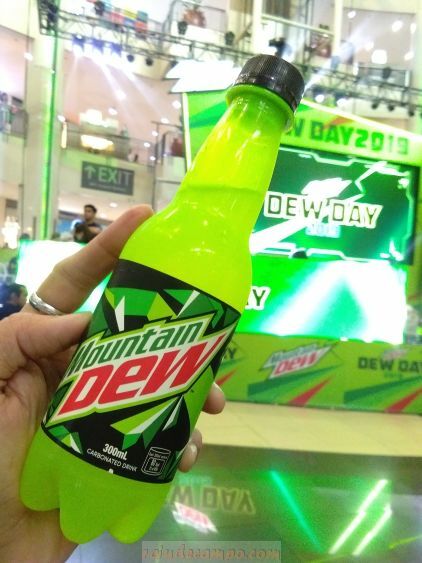 For guests, Dew Day 2019 showcases a lot of fun activities on site. 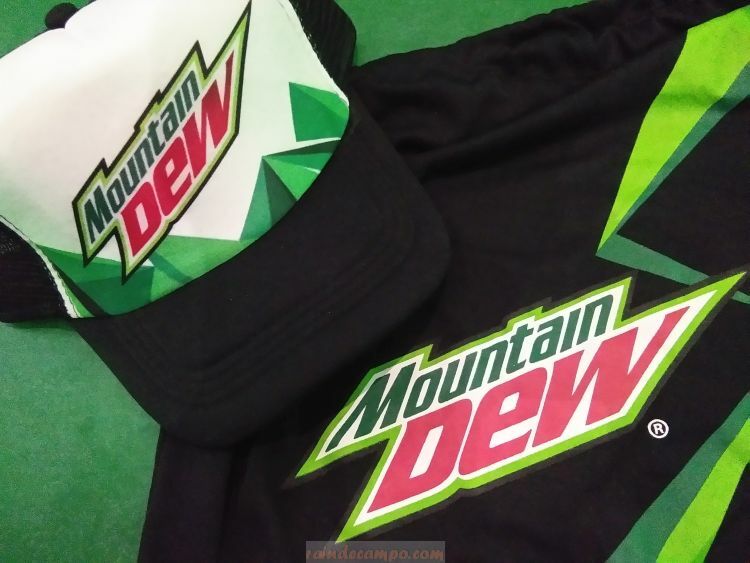 Those who joined the onsite activities received Mountain Dew premium items like, shirts, bags, caps and lots of FREE Mountain Dew drinks. 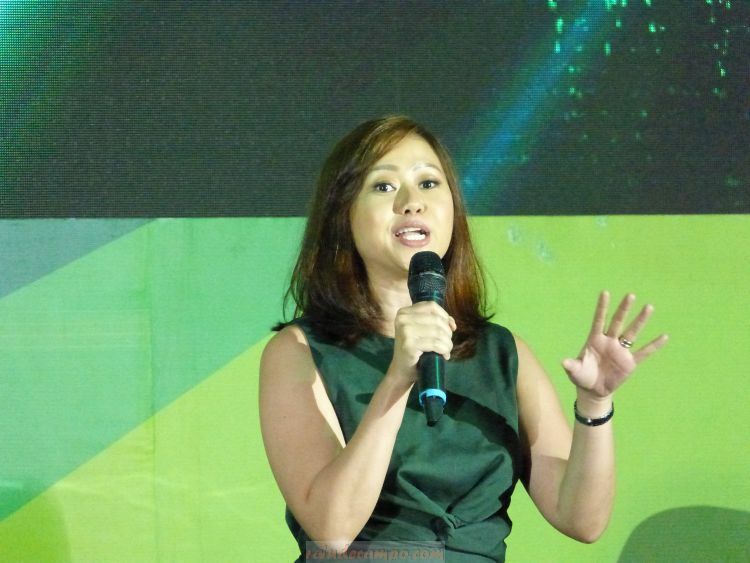 Also present during the event is Mountain Dew Brand Manager Ms. Melai Lazaro-Javier who formally announced the induction of eSports or eGaming into the Dew Day events. 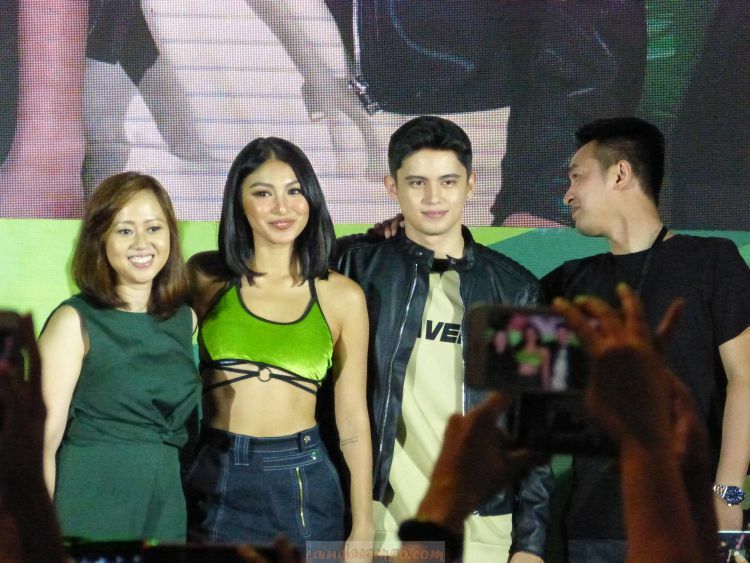 Capping off the adrenaline-filled and jam packed Dew Day 2019 is a special mini concert of Careless Music Manila’s James Reid, Nadine Lustre and Bret Jackson.